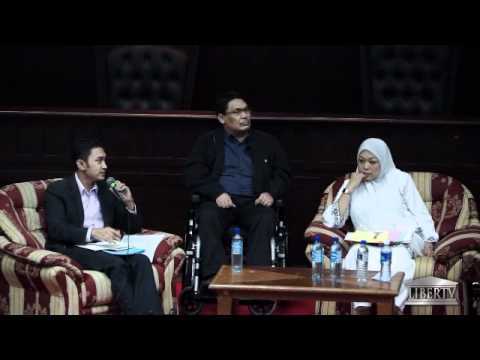 LiberTV - Homosexuality: Right or Crime? 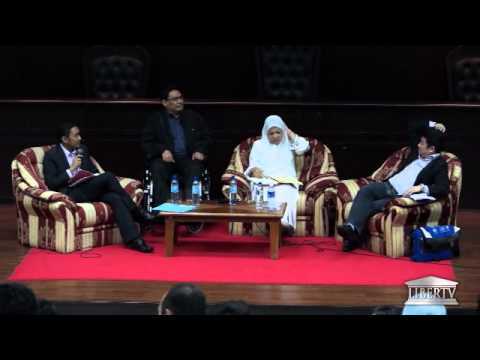 Dr. Ahmad Farouk Musa was joined by Lim Chee Wee, President of the Malaysian Bar Association and constitutional expert Dr. Shamrahayu Aziz to discuss the legal status of homosexuality in Malaysia. 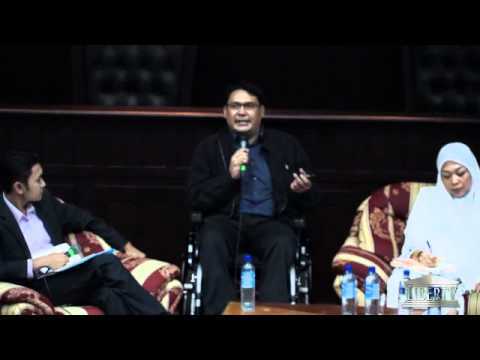 Faridzul Nasarudin moderated. 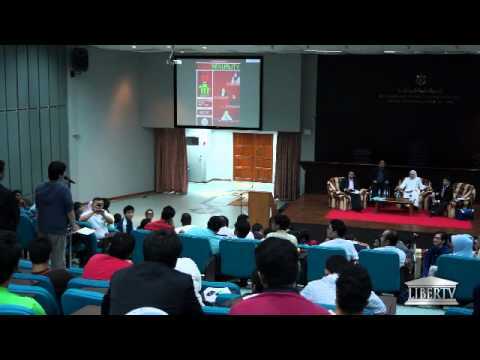 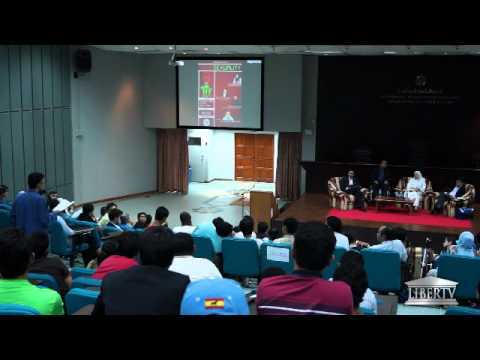 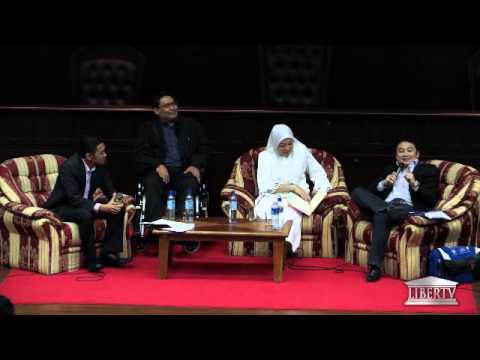 The forum was held on April 13th 2012 at the International Islamic University of Malaysia.